There are ways of going five and five – Claremont took the symmetric route losing five then winning five to move into the five for the first time in 2015. It was tight at Lathlain Park on Sunday for all but the third quarter when the Tigers kicked nine goals to Perth’s three. 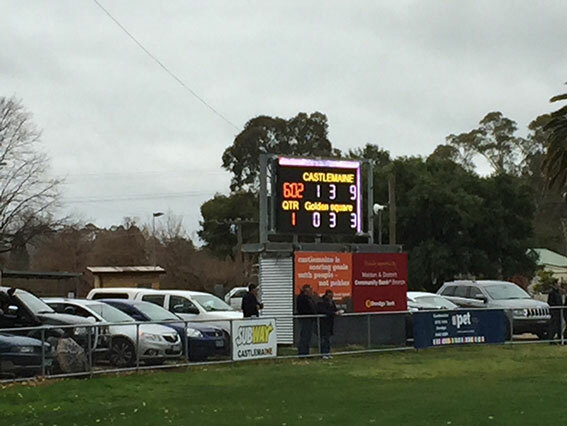 That tally included two to Jack Bradshaw before the ball was bounced after a Shane McAdam goal – it was the kind of thing the Demons can do and the reason they’ve chewed up and worn out a series of coaches and sit at the foot of the ladder despite playing some good footy. Corey Yeo and Keifer Yu were brilliant for Claremont, McAdam kicked five goals, Mark Seaby controlled the ruck, Beau Maister kicked three goals in his 100th WAFL game and Hayden Busher had a good game against his old team. Jarryd Morton kicked seven goals for Perth while Aidan Tropiano and Dene White worked hard. At Rushton Park Peel pulled off an important win and kicked 17 goals for the second week in a row. 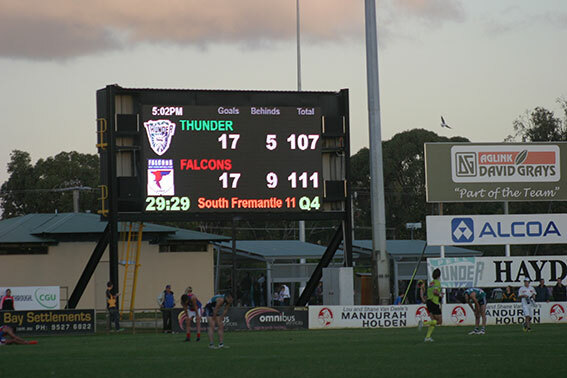 In the aligned-team derby the Thunder stormed home with a seven-goal last quarter to beat East Perth by 22 points. Matt De Boer led the way for Peel, Leroy Jetta kicked four goals, big man Craig Moller got three as did Gerard Ugle, who has spent most of his time in defence this year. Zac Clarke and Jon Griffin proved a powerful ruck combination and each kicked two goals. Brendan Lee was superb for the Royals, Rowen Powell kicked three goals and Kane Lucas has good game. It was a dramatic week for East Fremantle with Steve Malaxos stepping aside as coach and Brad Dodd taking over. There was no fairy tale for the Sharks who went down by five points at home to Swan Districts. Joel Houghton played probably his best game at league level for Swans, Matthew Jukes kicked four goals and Tony Notte and Aaron Elari put in strong performances. In good news for East Fremantle Fraser Perry kicked three goals on debut and Miles Franklin also made a debut worth writing about. Danny Chartes was good in defence for the Sharks and Rob Young kicked three goals. In the only Saturday game Subiaco did it again in a tight encounter at Leederville Oval. Sam Menegola was very effective for the Lions and Wayde Twomey put in another strong effort while Kyle Halligan kicked three goals. Defender Adam Guglielmana was enterprising for the Bulldogs, Brock Higgins put in another big-hearted effort in the ruck and Haiden Schoilthe kicked two goals on his return to the league team after a injury. The ladder: Subiaco 60; West Perth 24; Peel 24; South Fremantle 24; Claremont 20; East Perth 20; Swan Districts 20; East Fremantle 20; Perth 4. The scoreboard early in our feature game. Photo by Neil Belford.